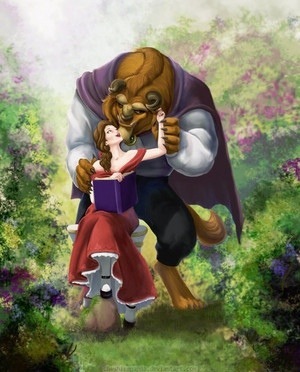 I came face to face with a women who wasn’t very nice… As I walked away slightly in shock of her ugliness, all I could think of was the words Beauty and the beast! Although in my eyes there was little physical beauty. I wasn’t going to judge until she opened her mouth and then I saw it… The beast from her true lack of beauty from within. I suppose there is a beauty and a beast in all of us. Which do you choose to show the world around you?